Welcome to the developer grid. Content for virtual worlds and simulation. Sketching some new clothes. Working with mesh now. It works better for things hanging and shrinkles. After a heavy day with server upgrades it is just time to party. Club end of days is a favorite. Exactly what you need after a hard day at work. Sometimes I just come to Second life to sit. It is nice too. Flying in Norway is always a challenge. First a snowstorm and then lucky it cleared up.Trying out the new X plane 11 and it is really good. 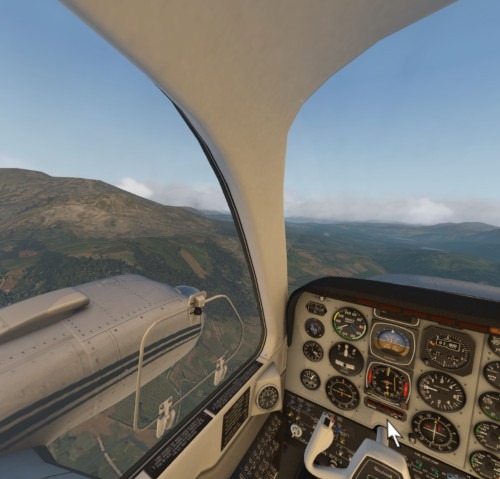 I can use my Oculus for flying and Vatsim also works. And today´s runway was over a hill. So not so good landing and difficult. Falling more and more in love with my XP11. And the very good graphics. Copyright © 2019 2worlds2go developer grid. All Rights Reserved. Joomla template created with Artisteer by cyberserenity.